Does your business struggle financially? Are you looking for that 'point of difference' over your competition? Are you bored and want a new dimension added to your business? Do you want to cut your costs and grow new revenue streams? If you answered 'yes' to at least one of these questions, then welcome to the future of coffee! 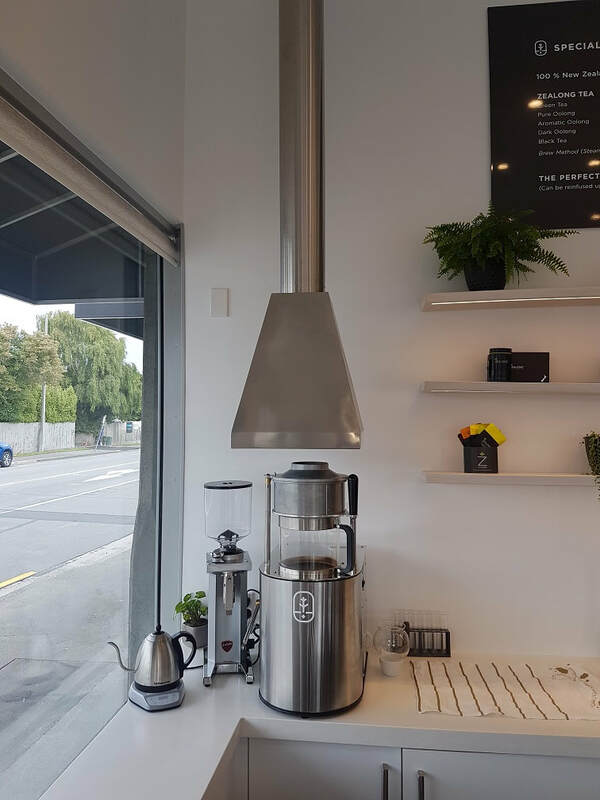 The Coffee Workshop is proud to introduce 'Smart Roast', New Zealand’s first coffee system that makes micro coffee roasting a reality for even the smallest cafe, mobile coffee business, bakery, supermarket etc. 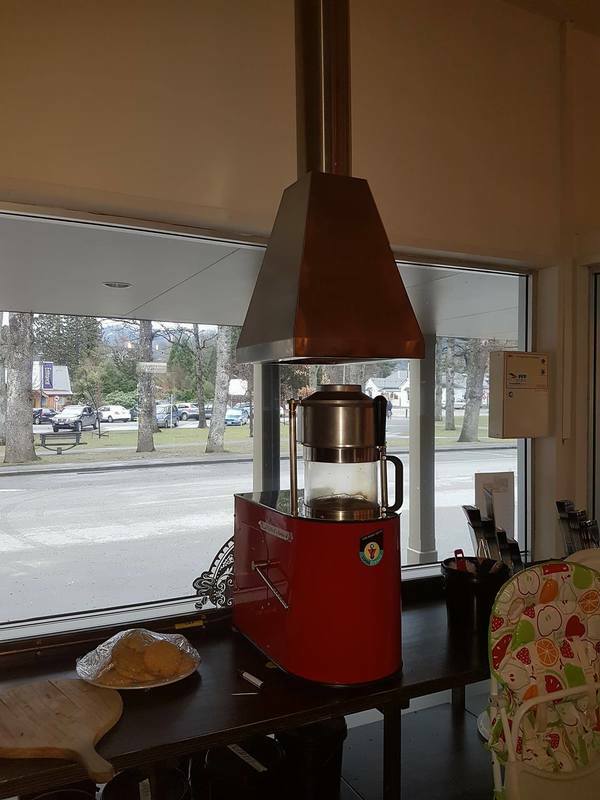 Smart Roast is a turn-key operation that includes new technology roasting equipment and can be operated by any staff member. Very coffee effective, easy to install and most of all your business will be transformed in so many ways. 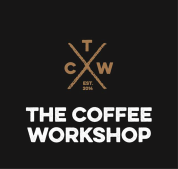 The Coffee Workshop has spent 4 years developing 'Smart Roast' and have many clients whose businesses have been transformed due to being bale to control their own coffee. By removing a part of the coffee supply chain that accounts for around 60% of the landed price of your roasted coffee, and transferring most of this margin to your own business, YOU get to enjoy greater profits and bring a new dimension to your business. Join the Micro Roasting revolution and and inquire about a 'Smart Roast' system for your business today! Above all our mission for our customers and ourselves is to have fun!